From singing for fun to performing on stage, our high quality singing lessons in Calabasas for children and adults can help you achieve your vocal dreams. If you are looking for the best private, in-home singing lessons in Calabasas, Music School To Go is your place to learn while having fun. Our singing and voice teachers will guide you with personalized lesson plans according to your age, experience and learning style. You won’t find more talented, passionate, personable, warm and fun music teachers so you clearly came to the right place. Music School To Go will go the extra mile to make sure your music education experience is positive and rewarding, and the best you'll find anywhere. If you are ready to start your musical journey, selecting a voice teacher is the most important decision you will make. Music School To Go makes that decision easy with the absolute best team of highly qualified, experienced, and talented music teachers in Calabasas. Our teachers are dedicated to providing you with the best music education possible. It's voice lessons at your own pace and personalized to your goals and interests. Music School to Go is your connection to the best voice and singing teachers in Calabasas, CA. Our teachers are thoroughly screened, highly qualified and student-driven. It’s what sets us apart from the rest. From the right teacher to the right lesson content, to performance opportunities and ultimate accessibility, Music School To Go is your safest bet. You'll love our qualified, passionate and caring voice teachers. Music School To Go voice teachers have a university degree in music specializing in voice and sing everything from pop and jazz to opera. Our teachers have performance backgrounds as well. Just a sample of what you will learn includes how to breathe properly, how to increase your range, proper pitch, vibrato and how to project and stage presence. Often children under the age of 10 take piano and voice lessons together. We call this "Music for Kids." These lessons include learning the basics of piano and singing as well as rhythm and reading notes. Best of all, the lessons are a lot of fun! 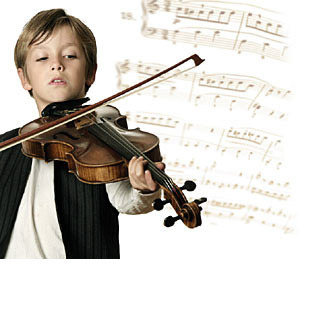 Since children under the age of 10 tend to have short attention spans, these private lessons are 30 minutes in length. We divide each lesson into several 5 to 10 minute segments, and each segment focuses on a variety of songs, fun exercises and games. These exercises are designed to prepare your child for more advanced voice lessons when they are a little older. Singing lessons for kids are a wonderful way to introduce music into their lives. Lessons also build a foundation for a greater understanding of music. Our voice instructors teach all styles of music from traditional classical genres to pop, jazz, musical theater, opera and country. Whatever your style, we'll help you find your own unique voice. 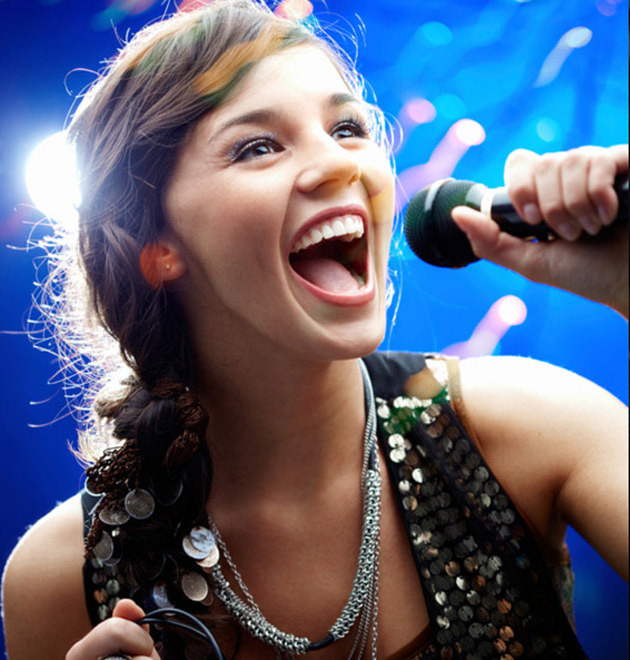 Our highly skilled voice instructors will help you reach your vocal goals with personalized lessons. Music School to Go provides private voice lessons in the comfort and privacy of your own home in Calabasas. Our voice lessons will inspire creativity and a deeper enjoyment of music in students of all ages. When the voice teacher comes to you, it's singing lessons on your schedule at a time that works best for you. When you sign up for singing lessons, we'll carefully match you with the right teacher and personalize lessons to your experience and learning style. We're 100% sure you'll love your singing teacher as well as the convenience of lessons in your home! Our voice and singing teachers excel in teaching students of all skill levels, beginner to advanced. All ages are welcome. Private singing lessons are fun and exciting. We believe it is never too late to learn to sing or improve your vocal range. No registration fees, no long-term commitments, no hidden fees. All our students are on a month-to-month basis, and you are under no obligation to enroll for any "set" period of time. You can begin whenever you like and discontinue at any time. No matter your age, beginner or advanced, we have a professional voice teacher in Calabasas ready to help you learn. Contact us to start your lessons today. We have been serving families in and near Calabasas, CA and Hidden Hills, CA since 2004 and hope that your family will be the next to join our Music School To Go family!